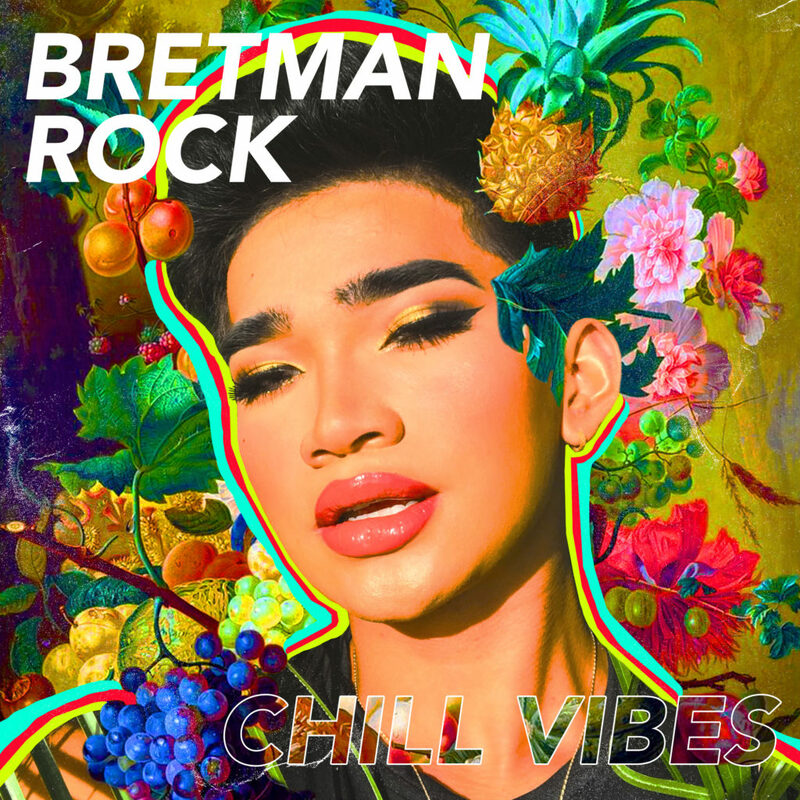 Named by Time Magazine as this generation’s Most Influential Teen, Bretman Rock has garnered over 16M fans with his larger than life personality. Through his hilarious skits and makeup artistry, he has quickly shot to fame. Living in Hawaii, Bretman has a massive audience basing his videos off real life experience whether that be teenage struggles, family love, or overall growing up. Since beginning social media, he has also gained notoriety in traditional media, hosting red carpets for the likes of NBC, Fox, and MTV. When Bretman isn’t creating content, you can find him at the beach with friends or with his niece Cleo.